Join us for a LIVE special edition of Mind Your Own Business with guest Vanelli this Friday! 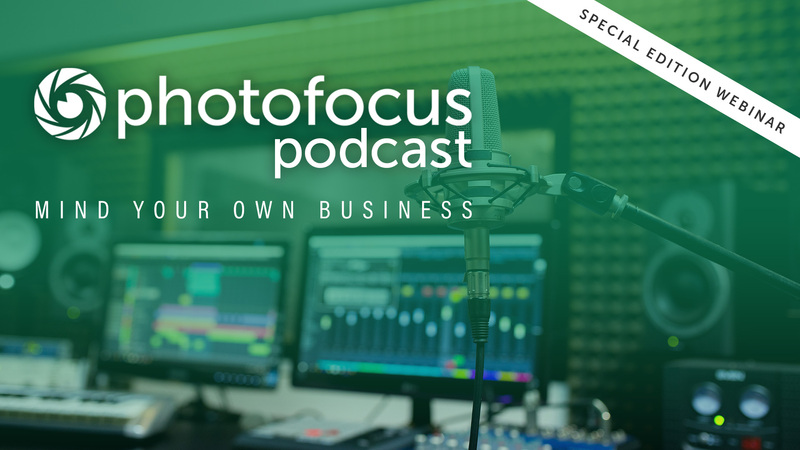 Skip Cohen and Chamira Young, the hosts of the popular Photofocus Mind Your Own Business podcasts are bringing you a live webinar version featuring the work of Vanelli. Vanelli is a well-known photographer, educator and writer whose work inspires. Vanelli is also a well-regarded author here on Photofocus. This lively discussion will feature several of Vanelli’s photographs, what inspired him to make them, how he created them and what happened in post-production. How did Vanelli make this photo? Tune in Friday, April 19 @ 3:00 p.m. EDT. Due to some severe weather issues in the region, we’ve had to pull this episode. Stay tuned.